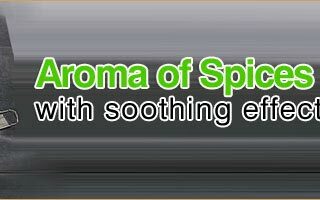 Color & Odor : Reddish brown with warm, spicy scent. The leaves as well as bark are the plant parts from which cinnamon oil is extracted. . Cinnamon Oil is known for it's peppery, earthy oil that is bright, yet slightly woody scent. 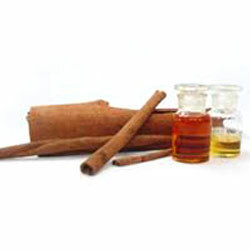 Cinnamon oil has various chemical compounds that include eugenol, eugenol acetate, cinnamic aldehyde and benzyl benzoate. 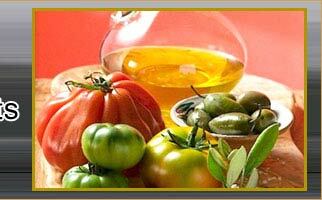 Oil is used for flavoring confectionery and liqueurs. 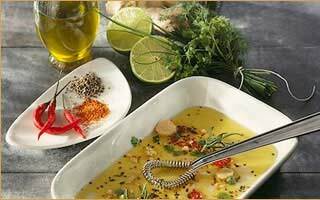 It is also used in pharmaceutical and dental preparations. Cinnamon is used as spice flavor, can be readily oxidized. Cinnamon bark oils are used as a stimulant for the circulation, as an antiseptic, as an occasional aphrodisiac. Good for easing arthritis pain, muscle pain and adding heat to the body, but should only be used when highly diluted in a carrier oil.